Group improvisation is at the heart of this trio. 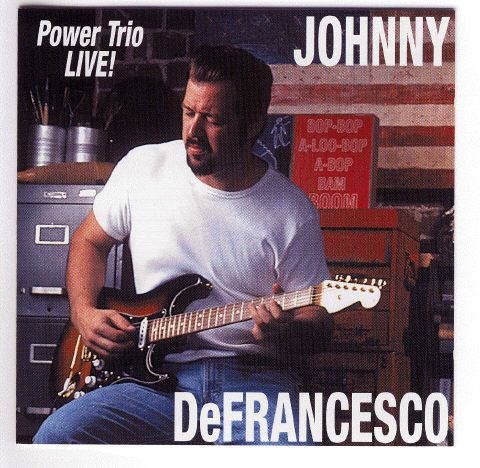 Guitarist Johnny DeFrancesco, drummer Glenn Ferracone and bassist Paul Linefelter work together to produce a group sound seldom heard in the blues world. Listen to their use of dynamics, rhythmic interplay and hard driving ensemble playing resembling a freight train running downhill at full throttle.